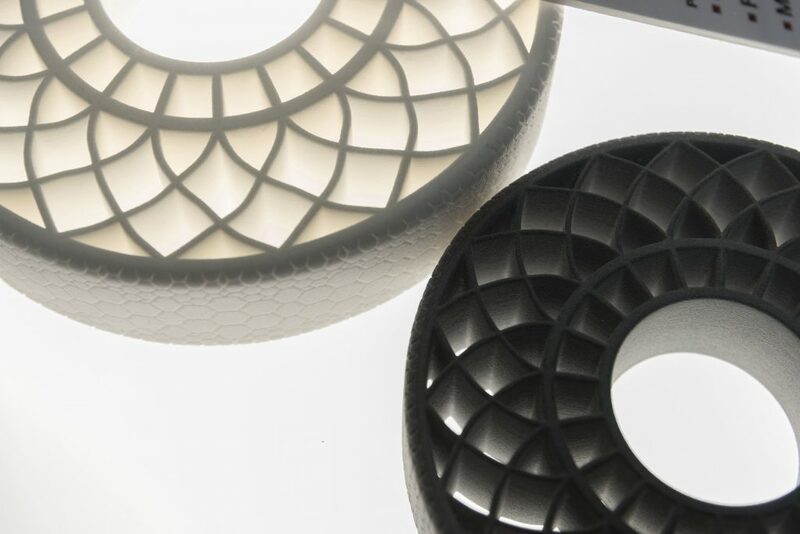 Award winning 3D printer material developer and chemical giant BASF has invested $25 million to deepen its partnership with Belgian 3D software and service provider Materialise. In addition to the investment, Vancraen has confirmed that Materilaise has opened a new public offering of up to $50 million in new shares. BASF hatched plans to launch its dedicated 3D printing company, BASF 3D printing Solutions GmbH, in July 2017. Since then, a number of strategic investments and partnerships from the company have come to light covering many bases of the 3D printing materials market. In August 2017, Dutch premium filament maker Innofil3D was acquired by the company in for an undisclosed sum. In October, the company acquired Solvay’s polyamide business for an estimated €1.6 billion. Throughout the year, BASF signed partnerships with Xaar, Essentium and even 3D laser-assisted bioprinting company Poietis. Most recently, BASF also added SLS/FFF materials producer Advanc3D and bioprinting company Setup Performance to its portfolio. In total, the acquisitions and partnerships cover a large portion of the plastics market, from photopolymers, powders, and FFF filaments, through the specialist biomaterials. Under the open business model, BASF and Materialise are to work together to improve material availability and software used in 3D printing. With Materialise’s well-established position in the medical sector, the focus of the new effort with BASF will be pulled to consumer goods, automotive and aviation. For updates on this deal and more sign up to the 3D Printing Industry newsletter, follow 3D Printing Industry on Twitter, and like us on Facebook. Get involved with new opportunities through 3D Printing Jobs here.